College Station, TX. 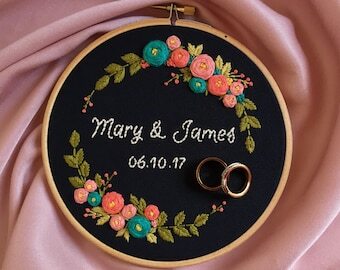 Hand Embroidery pattern PDF. 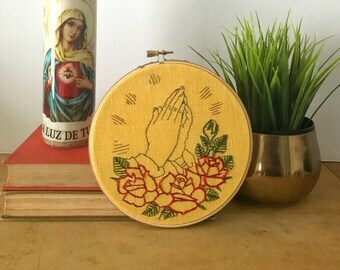 Embroidery Hoop art,Embroidery, Wall Decor, Housewarming Gift. 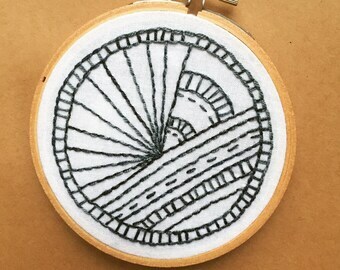 Free Hand embroidery guide!